Corruptions, deleted or accidently reformatted We will run the card through two recovery programs to remove any corruptions; then we can attempt to retrieve the images. Once your card has been recovered we will carry out a read and write test. You will be advised you if the card is still reading and writing; however there is no guarantee a corruption will not reoccur. Please note we can not control how a card is being used or the conditions it is used in. After a successful recovery please reformat the card in your camera. If we are unable to remove the corruption from the card the card will be unusable and the images un-retrievable. 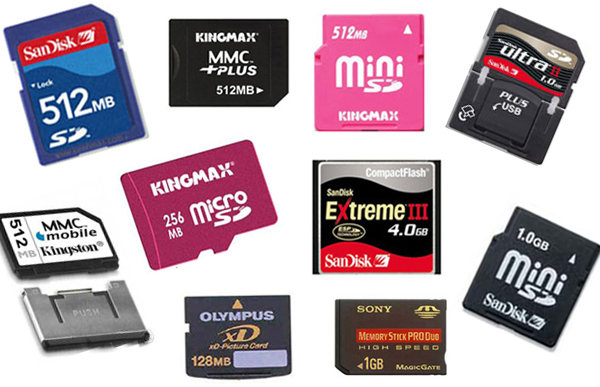 All card recoveries for 32GB and above; images will be transferred on to a USB stick. There will be the cost of the the recovery time and the USB stick. The customer can supply their own USB stick, hard drive devise or another card. Please note: provided cards/usb/hard drive must be empty. We understand your images are meaningful to you. There are so many influencing factors to why there are card failures/corruptions occur. How can corruptions occur and what can I do to prevent them? Turning the camera off mid transfer – cameras place the images in order. The more images you take the longer it takes to transfer the image from the camera to the card. Note: If there are 100 images on your card the camera has to transfer the next mage to space 101 and so on. Give the camera a bit of time before you turn the camera off. Rapid shooting - some cameras need more time to transfer images. Don't open the card door or remove the card while the camera is transferring images. We recommend consumers use several smaller cards instead of one large card. Low batteries; Power failure can cause corruptions. Keep your battery charged and have back up batteries with you. Once you have downloaded your images to your PC or printer re-format the card don’t delete all. Deleting all images instead of re-formatting can cause problems to the card. Check the camera menu for the reformat function. Reformat in the same camera. We recommend using a high standard card. Always carry a back up card for that ‘just in case moment’. 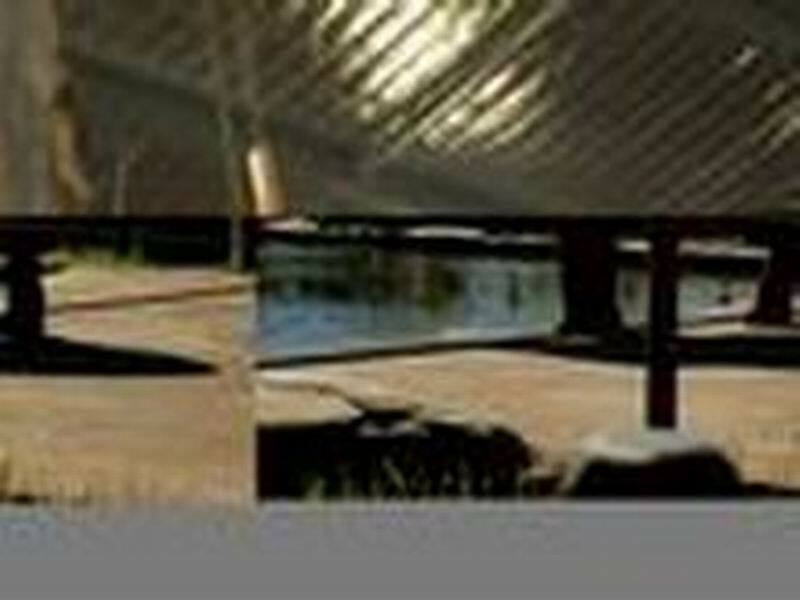 Cameras can cause corruptions to the card – you could have virus on your computer causing the card to corrupt or a fault in the camera. Virus can be transferred via the direct camera card connection and USB and card readers. Make sure your computer is secure.